DuraComm Lighting’s Series of industrial LED lights provide a variety of lighting solutions for military applications. Powered by Cree LEDs, the fixtures incorporate the latest energy efficient technologies with a variety of optical solutions. DuraComm fixture designs are rugged and built to last through harsh operation conditions. DuraComm offers vapor and water tight fixtures, as well as a line of open fixtures for use in building environments. 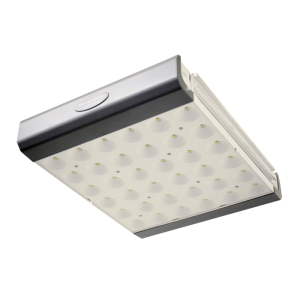 Innovative fixture design allows for scalable lighting with excellent glare control benefiting high-ceiling finished spaces such as convention centers and big box retail yet with excellent high lumen options for distributions centers, warehouses and manufacturing facilities. Interior/Exterior in-grade lighting fixture providing single color or dynamic multiple channel lighting in each tile. 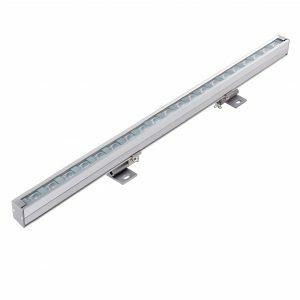 This low-profile fixture is built for foot traffic or light utility vehicle traffic and creates an dynamic walkway, artistic show or functional pathway lighting alternative. 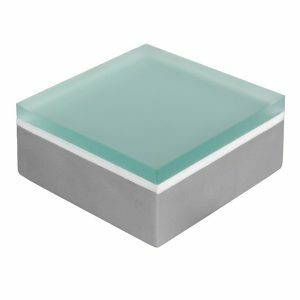 High-strength precision aluminum profile of high efficient thermal dissipation design with clear tempered glass diffuser and anti-glare shield. 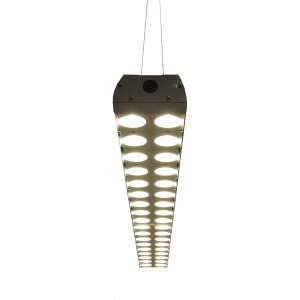 LED linear light is to increase the building value with the excel performance of the narrow and thin lighting fixture.